The Wildland Fire Hazardous Fuels grants focus on hazard fuel reduction and community protection. 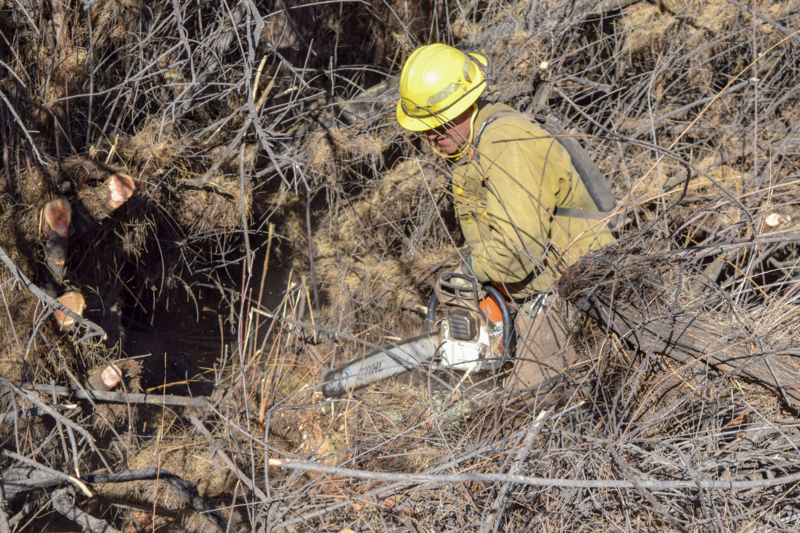 Priority projects are adjacent to National Forest and Bureau of Land Management lands in Arizona and emphasize protection of identified communities at risk of wildland fire. Fire departments, local governments, educational institutions, and non-profit organizations qualify. All applications will now be submitted online through our grants application portal. Instructions and all other information related to the grant application process are available on the portal page. This program is supported by the USDA Forest Service and the DOI Bureau of Land Management funding. The Arizona Department of Forestry and Fire Management complies with USDA Equal Opportunity and Non-Discrimination requirements.